Elena completed her 200-hour teacher training program with HotYoga USA in Washington, DC in 2011. Over the years, she has studied under the guidance of and has taken workshops and CE training courses with Max Strom, Shiva Rea and Neva Ingalls, the founder and director of Inner Domain Integral Yoga and Ayurveda Trainings. In her classes, she combines energetic vinyasa-style flow with a close attention to postural alignment and safety in yoga practice. 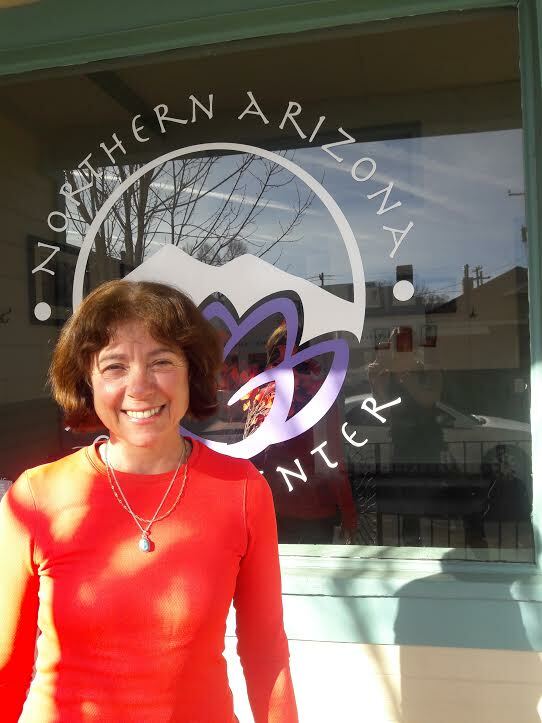 Her experience as a professional massage therapist in many modalities, including Thai yoga massage and Therapeutic Reflexology, and a deep knowledge of human anatomy and kinesiology help her develop structurally sound and energetically efficient sequences that are also a bit playful and fun!